The Capital City Development Corporation is moving forward with plans to form a fifth urban renewal district – which would include the land around a proposed Downtown Boise stadium project. The new area would include portions of the current 30th Street district and River Myrtle Old Boise districts, as well as additional land. It would also, for the first time, move CCDC’s urban renewal efforts south of the Boise River by including an area around Lusk St.
BoiseDev first reported the agency was looking at options for an additional urban renewal district in April. An urban renewal district works by capping property tax collections to agencies like schools, police, fire and roads at the level they stand at the time the district is created. Then, when and if urban renewal efforts and natural property value increase the tax collection amounts of the properties inside that district – the “extra” tax money is funneled to CCDC for a period of up to twenty years. CCDC often secures bonds on the so-called “tax increment,” allowing it to fund projects upfront and pay for them over the life of the district. The newly created area would include 128 parcels according to consultant SB Friedman – with about 100 buildings. 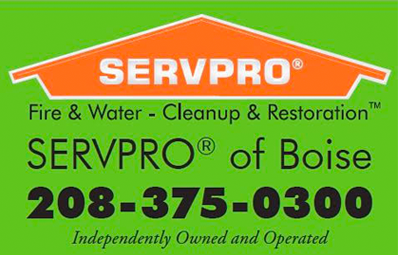 It would total 191 acres, including 26 acres of the Boise River and 49 acres of road and other public property. The report also says crime has been increasing in the proposed district – with the crime rate increasing in each of the past five years. 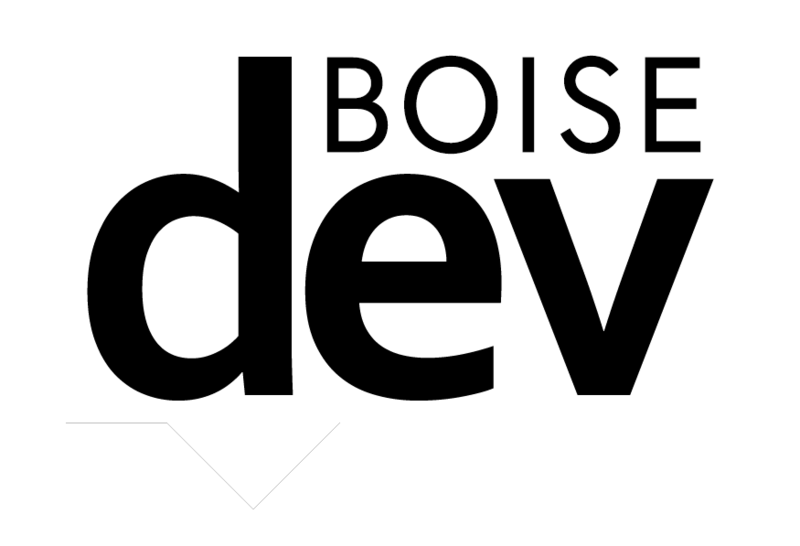 CCDC officials tell BoiseDev the findings will next be presented to the City Council, which would consider creation of the new urban renewal district. 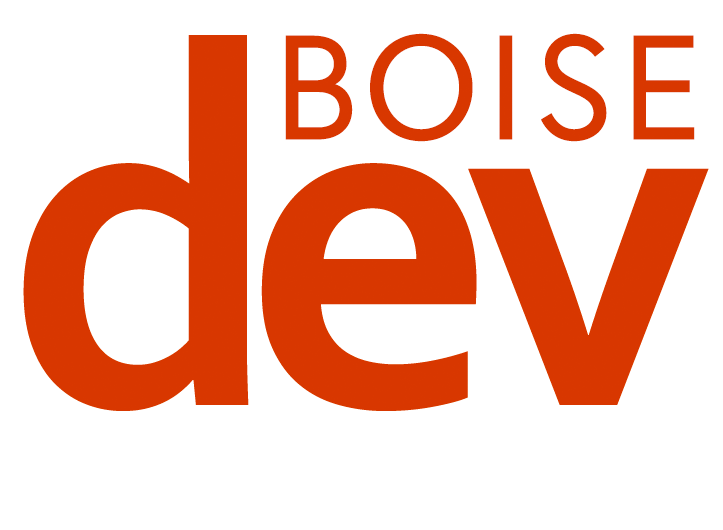 Stay tuned to BoiseDev for additional exclusive reporting on the stadium story this week.